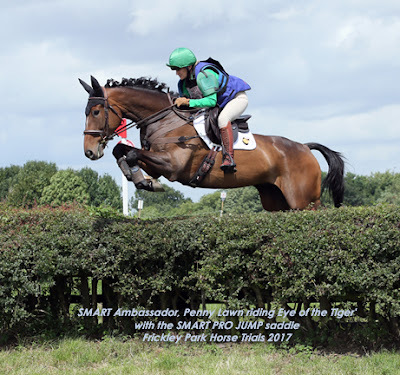 All three of Pennys horses were placed at Frickley Park Horse Trials wearing their SMART™ PRO saddles. 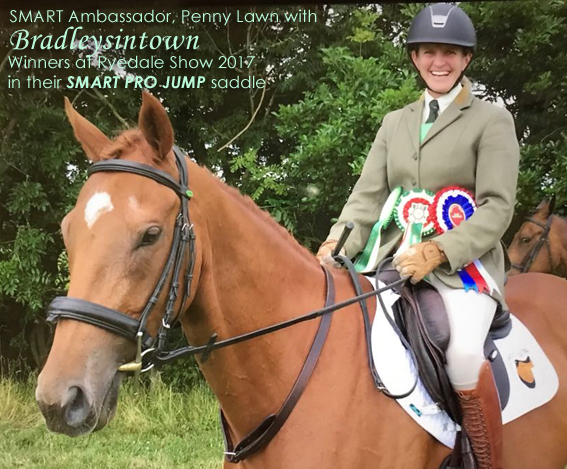 Congratulations to SMART™ Ambassador, Penny Lawn and ex-racehorse ‘Bradleysintown’, who were not only placed in the Burghley Young Event Horse class at Ryedale Show, but also WINNERS of the RoR TBA Retrained Racehorse Challenge – all in their SMART™ PRO Jump saddle. Hawallie VDL was also 4th in the Burghley Young Event Horse class in the same SMART™ PRO Jump saddle. 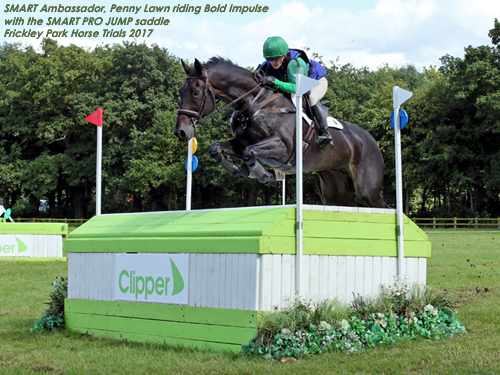 Click here to read Penny's previous update.